5615 Willard Avenue, St Louis, MO 63123 (#18086618) :: Hartmann Realtors Inc. Excellent investment opportunity. 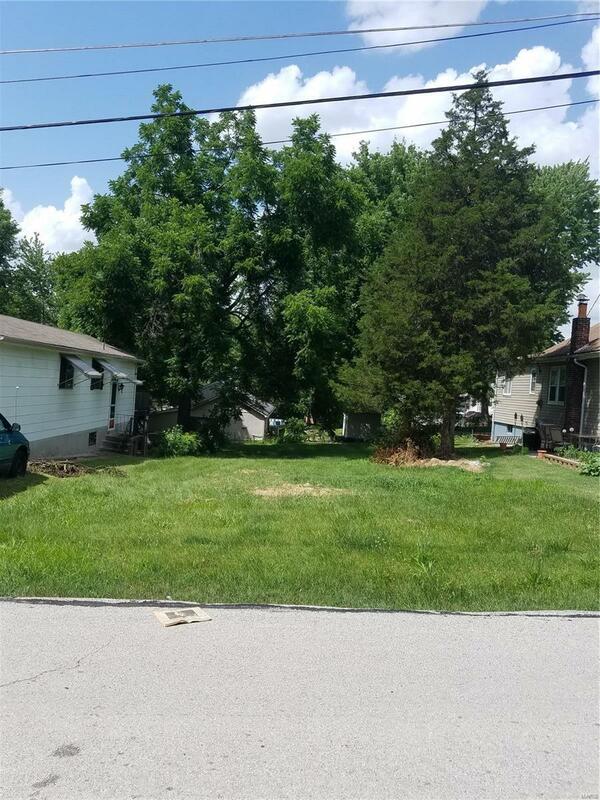 This lot is perfect for a starter home or rental property to be built. This mostly level lot is one of the last few available in the area. With approx. 5000sqft this 40X125 lot provides for multiple building options. This is a quiet dead end street where many newer homes have been built. 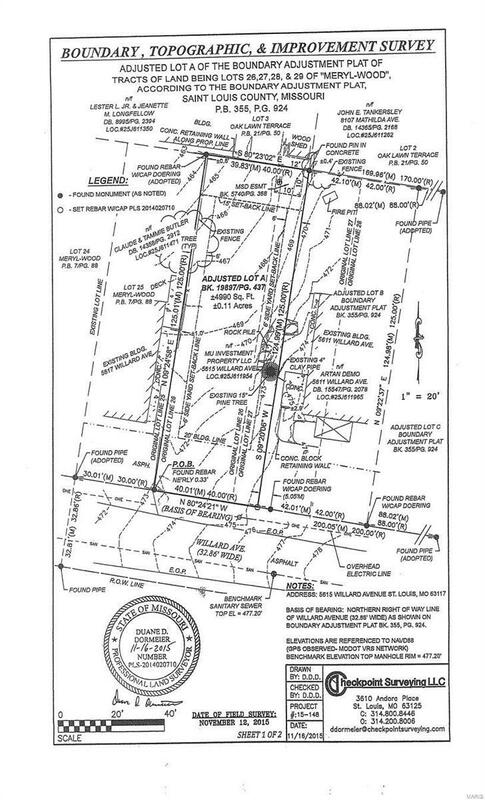 Seller has plans drawn for either a two-story or ranch style home designed for this type of lot and will provide one copy of each upon closing.